Ahwatukee Animal Care Hospital veterinarians are concerned about making sure your pet's nutrition and diet plan will promote the overall well being of your pet, and that he or she is on a plan that is the best suited for his or her unique needs. You are what you eat, and your pet is no different. The proper nutrition (i.e. pet food, supplements, treats) can enhance your pet's health and extend the life of your companion. Veterinary nutrition is a science committed to the identification of the most effective combination of nutrients essential to the health and well-being of pets. Because of technological advances and our increasing knowledge of how the body functions and the health benefits of individual nutrients, veterinary medicine has advanced our understanding of nutritional health. We understand more about providing an optimal balance of nutrients to maximize a pet's ability to utilize food for energy, cell growth, maintenance, and defense against disease. In the last 40 years, these advances in commercially prepared pet foods have had a positive effect on the health of our pets. In the last 15 years, it is estimated that the life expectancy of dogs has increased three years. 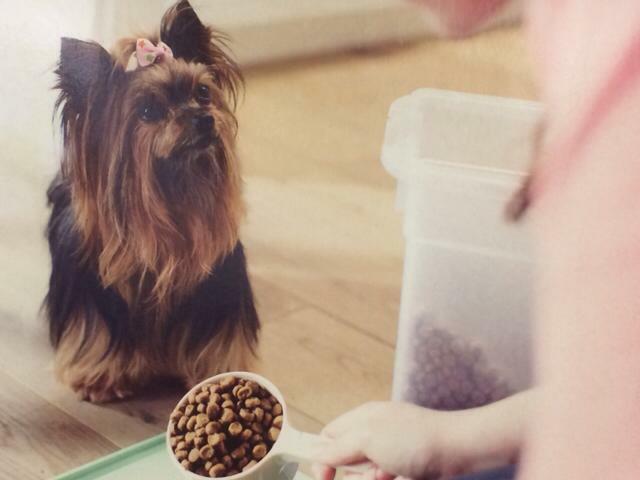 Today, pet foods are formulated according specific needs, well-identified deficiencies, or other specifications discovered by ongoing research in pet nutrition. Our veterinarians can be a valuable resource in helping you to choose the appropriate diet for your pet. Good nutrition is very important and nutritional supplements and vitamins can help provide your pet with a happier, safer, and longer life. Supplements are not just intended to fight against disease, but also promote the overall well being of your pet. 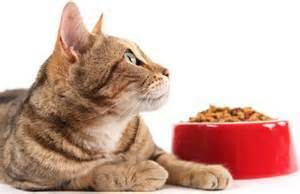 We can recommend healthy pet foods, including prescription diets. Additionally, we can recommend numerous nutritional supplements to help treat and/or prevent arthritis, joint problems, skin and coat ailments, as well as intestinal disorders. Like humans, many senior pets benefit from arthritis and joint supplements. It is important to keep our pets on a joint supplement year round, not just in the colder months. Skin and coat supplements are a great way to keep your pet's skin and coat looking its best. Spend time brushing and massaging your pet. This will enable you to detect changes in his or her coat, hot spots, unusual growths or subcutaneous tumors. Early detection can help prevent costly treatment at a later date. Also, look for changes in behavior and mobility. If your pet is stressed or has anxiety issues, we can recommend nutritional supplements to help. Our health care team will also help your pet battle unhealthy weight gain. We will be happy to consult with you regarding nutritional options that are available and counsel you on appropriate choices for your pet. Ahwatukee Animal Care Hospital and Pet Resort houses a well-stocked retail area carrying nutritional supplements, and high quality pet foods including Royal Canin, Hill's Brand foods, Hill's Prescription Diet foods, and Harrison's Bird Diet. We offer these products because we believe they offer the highest quality possible for your pet whether it is for a medical necessity (i.e bladder issues, urinary tract issues, sensitive stomach, diabetes, etc. ), or simply a high quality food for your pet's good health. We are also able to special order other foods from other companies. Talk with our veterinarians about your pet's particular nutritional needs and which foods and nutritional plan would be the very best for your special friend. 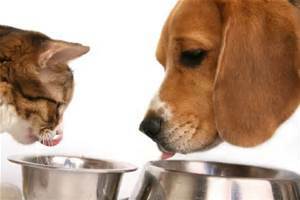 We will be happy to discuss a variety of healthy pet food options for your specific pet. Visit our Retail page to learn more about products we carry. Please visit our How To Feed Your Puppy and How to feed Your Dog pages for more information.